What Is the Fate of the Nintendo DS System? It’s no secret that Nintendo moves on pretty quickly after they launch a new console. After the GameCube was released, the Nintendo 64 was retired almost immediately. After the DS hit store shelves, it didn’t take long for Game Boy Advance games to cease development. And most recently, with the arrival of the Wii came the quick disappearance of the GameCube. From the looks of things, it seems that the Nintendo DS system is likely doomed to fall into the shadow of its successor just like all of the Nintendo consoles before it. 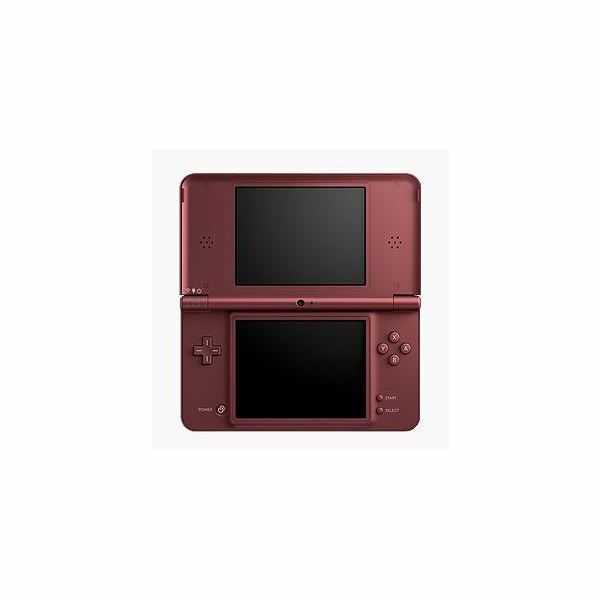 The DS is easily one of Nintendo’s most popular handhelds since the original Game Boy. 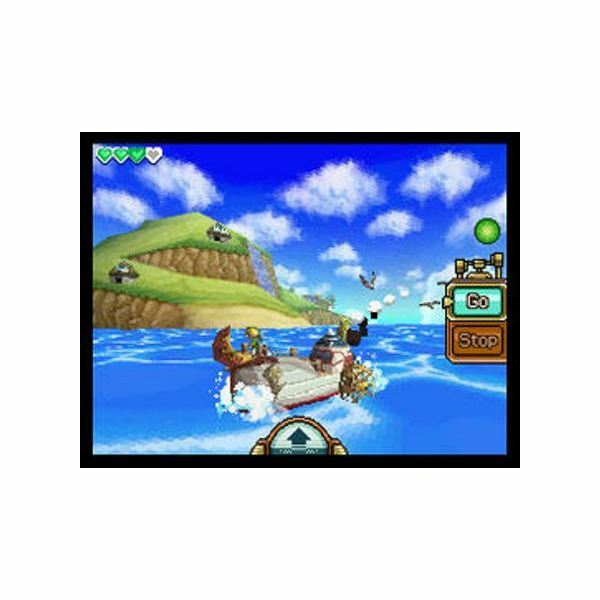 The system proved that it didn’t take high-end graphics like the PSP to succeed and instead became a powerhouse portable due to its strong library of games, many of which utilized its touch screen capabilities. Given the major focus that developers are putting on the 3DS, it’s hard to see many companies still interested in making games for what will soon be Nintendo’s older handheld system. If the past few console generations are any indication, then the most we’ll probably see on the DS are ports of other games or lousy movie cash-ins. Though there’s still the possibility that the DS will continue to get some stellar releases, Nintendo isn’t known for supporting its older machines whenever a new device lands. 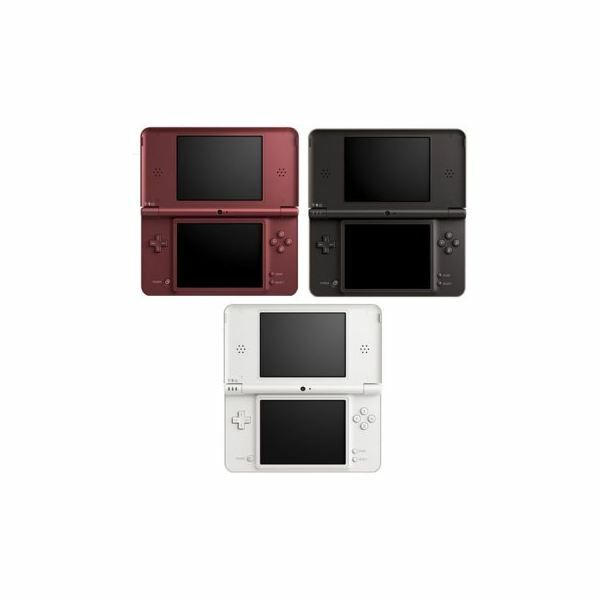 When Nintendo was starting to release the DSi XL, people were already talking about the 3DS. With such an emphasis on the current DS model, it’s hard to really picture Nintendo simply putting all the nails in its coffin so abruptly. Whether or not Nintendo decides to focus primarily on releasing new titles for the 3DS, it’s obvious that the older handheld will continue to be distributed for a long time. After all, the DS has such a massive fan base, that completely taking the console off store shelves right after the release of the 3DS would be foolhardy. So while it’s hard to say if Nintendo will continue releasing games for the DS, it’s a no-brainer for the company to keep the system around for a while. Of course, Nintendo doesn’t need to ignore the DS completely. 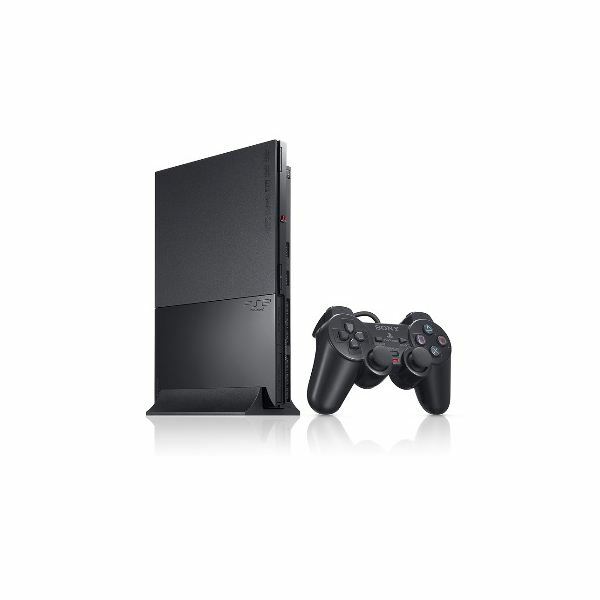 Sony took the PlayStation 2, easily one of the most beloved consoles in recent memory, and continued to push it long after the launch of the PlayStation 3. Developers ported big games over to the system, and it actually managed to fare quite well despite the other consoles on the market. Nintendo can use the PlayStation 2 model and continue to breathe life into the DS for a couple of years after the 3DS is released. DSiWare has never really lived up to its full potential. 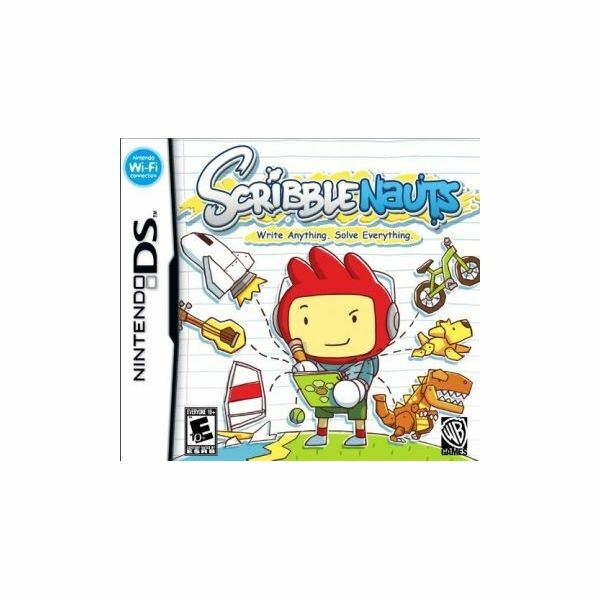 Since its inception, the DSi downloadable game market has featured a plethora of shovelware and outright ridiculous titles. With the exception of Cave Story, Shantae: Risky’s Revenge, Mario vs. Donkey Kong: Minis March Again!, and a few others, DSiWare has been a total joke. Unfortunately for those gamers who actually enjoyed that joke, the 3DS will also include DSiWare compatibility, taking away the DSi’s unique feature that made it stand out among previous DS models. With the 3DS featuring backward compatibility for DS games, it’s possible that Nintendo will start phasing out the original dual screen system over time. The original DS played Game Boy Advance games, as did the DS Lite, and soon the Game Boy Advance was completely retired. With Nintendo’s aim of moving forward with its new technology, it isn’t farfetched to think that the DS will be quietly retired as the years – and maybe even just months – roll on by. It’s impossible to jump to conclusions regarding the fate of the Nintendo DS system considering the fact that the 3DS has yet to even launch. However, speculation and predictions can still be formed regarding the matter. Nintendo’s track record with past consoles speaks for itself. Is the DS doomed to fade into obscurity soon after its successor launches worldwide? Or will Nintendo let one of the most popular handhelds ever created live on long after the launch and rise of the Nintendo 3DS?